The SF world conference will take place on 22-24 September 2017 in Bad Soden, Germany (near Frankfurt airport). Because SF world conference will be organized in 2017 and EBTA is one of the coorganizers – next EBTA annual conference will be organized in 2018. 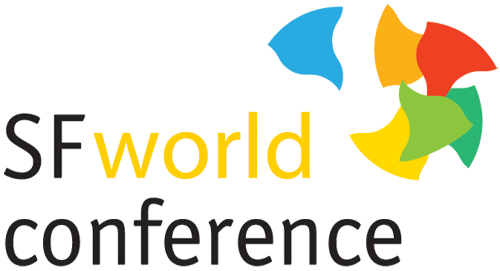 In 2017 we hope to meet you during SF world conference in Bad Soden.